HTML is the markup language used for designing web pages. If you want to be a web developer, you should learn HTML and CSS. If you are looking for easy to understand and good tutorials on HTML, you can try online tutorials which also offers code playground for practice. 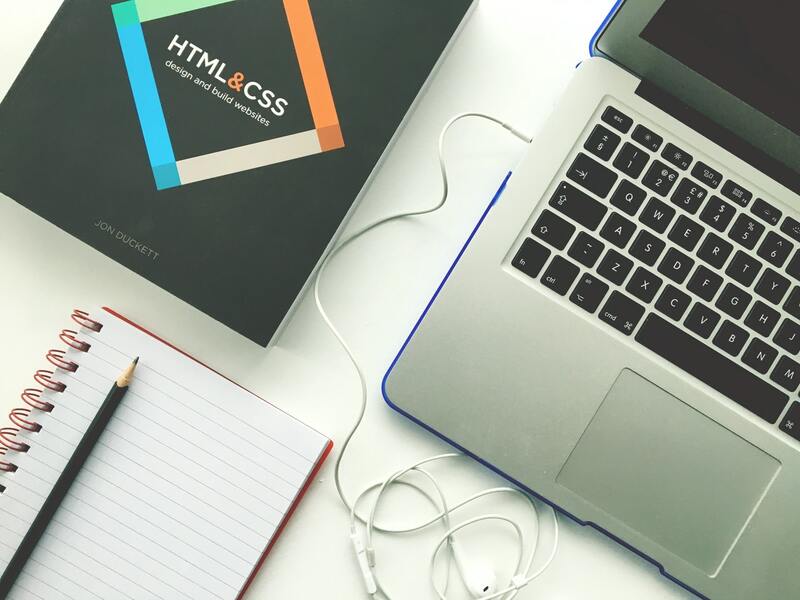 In this post, we are listing 5 best websites where you can learn HTML online for free. All these websites have a collection of easy to understand tutorials. Codeacademy is another nice website to learn HTML online. This website requires you to create a free account on the website to access the free tutorials. This website has nice tutorials of HTML. you can take any course and start learning. HTML.net is another popular website for learning HTML. It has a complete set of HTML tutorials. Basically, there are 15 lessons. If you complete one lesson a day, you will complete all the lessons in 15 days. Everything has been listed in easy to understand manner with proper example. Learn.shayhowe is also a nice website that looks like an e-book of HTML and CSS. Name of the website is the name of the developer Shay How. When you first visit the website, you will find two different guides o the home page: Beginners guide and Advanced Guide. There are lots of other blogs that write tutorials on HTML and other web design things. But the website I listed have step by step tutorials to learn things in better way. So, you will be starting from basic and get a proper demonstration with examples.